There’s a classic idiom in the English language that compares unpleasant, difficult tasks to pulling teeth. Known as dental extraction, pulling teeth is recommended in some situations. While it’s certainly true that few people are ever excited about having teeth pulled, dental extractions have come a long way, and the procedure is no longer cause for dread. 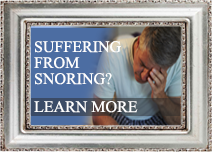 Extractions typically fall into one of two classes – simple and surgical. Dentists often perform simple extractions, where oral surgeons often perform surgical extractions. 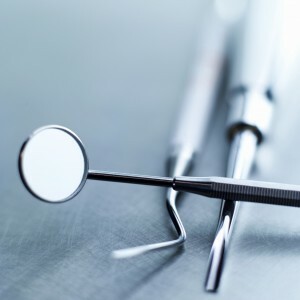 Simple extractions generally involve a single tooth that is visible in the mouth, with clear alignment – after numbing the area with local anesthetic, the tooth will be loosened using an instrument known as an elevator, and then pulled with an instrument known as forceps. 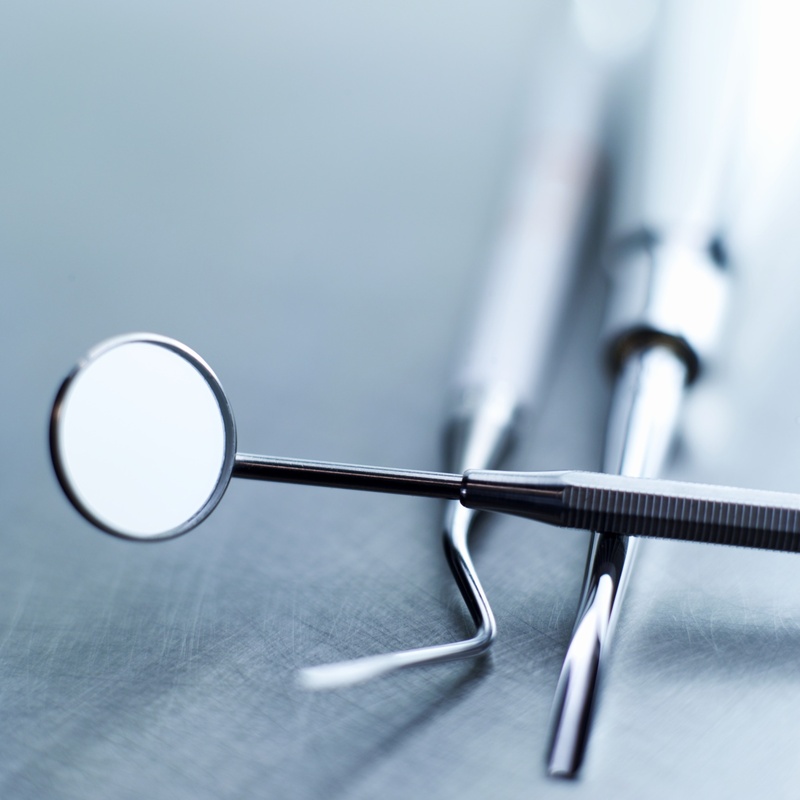 For surgical removal, the surgeon may use local anesthetic, moderate sedation, or general anesthesia, and likely use a combination of tools and techniques to remove teeth that may be difficult to see (or still within the gums). While extractions are very common and generally safe, they do have some risk. The most common complications are dry sockets (where the bone is exposed to air during healing), accidental damage to nearby teeth, and incomplete extractions (where a portion of the tooth remains in the gum). You should talk to your dentist about the risks of these complications. If your dentist recommends an extraction, it’s likely that you have a potentially serious problem. While it’s unlikely you’ll celebrate the news, you need not fear: there are worse problems to have than pulling teeth. 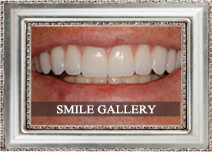 Are you looking for a perfect smile? 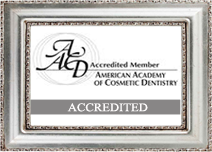 Modern dentists have many dental procedures that focus on aesthetics rather than simply oral health. Some cosmetic procedures are superficial, others are significant and involve surgery, but nearly every visible problem is treatable with one or more cosmetic procedures. 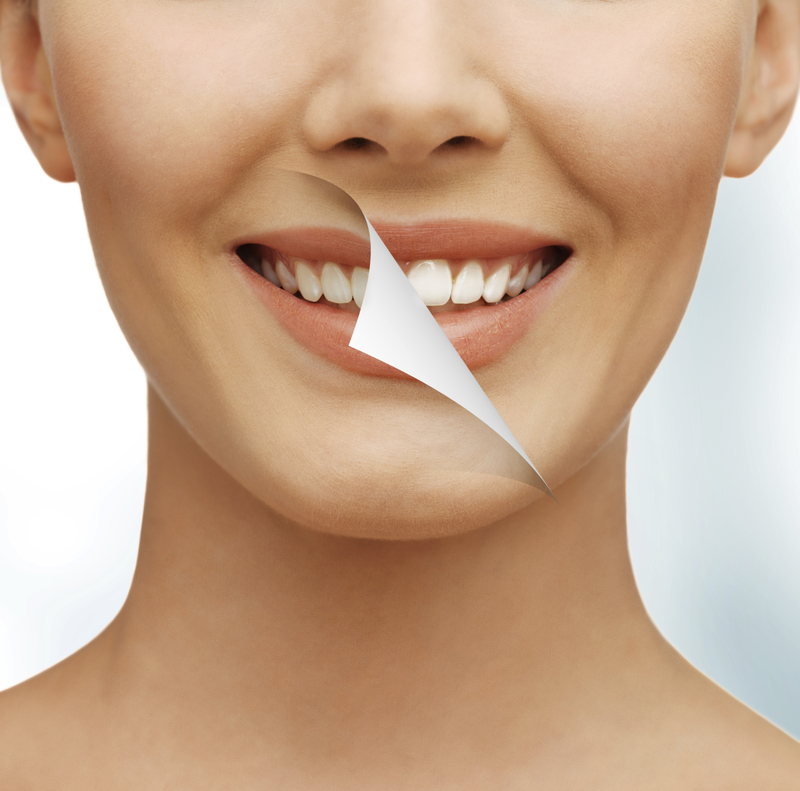 – Bonding uses composite resin to help change the size, shape, or color of teeth. Because it attaches to teeth in the same way that composite fillings attach, bonding can be used to fix chips on visible front teeth. 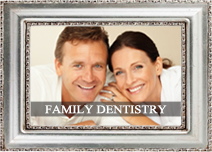 – Orthodontics – either traditional or Invisalign – can be used to permanently straighten teeth. Because modern dentists have implants as a final catchall, virtually any problem – even major problems involving multiple missing teeth – can be solved given enough time and room in the patient’s budget. However, your dentist will be able to guide you through the process, creating a treatment plan that maps the various procedures and prioritizes them – making sure that the procedures are done in the proper order to maximize their effectiveness. If you have elements of your smile you’d like to change, or if you have questions about particular cosmetic procedures, call your dentist and schedule an appointment – they’ll be happy to explain the procedures, pros, cons, and discuss whether or not you’re a candidate for any various procedure. Gingivitis is one of those things none of us want to hear we have. Hearing you have gingivitis can be embarrassing, since it probably means you haven’t been keeping up with your home oral care. Gingivitis is not the same thing as periodontitis, although sometimes a person may be affected by both. Gum disease is mostly caused by improper oral hygiene that allows bacteria in plaque and calculus to remain on the teeth and infect the gums. Gingivitis is inflammation of the tissues surrounding and supporting the teeth and is most commonly a result of poor dental hygiene. Gingivitis is a very common condition and varies widely in severity. It is characterized by red, swollen gums that bleed easily when teeth are brushed or flossed. Smoking or chewing tobacco prevents the gum tissue from being able to heal. Crooked, rotated, or overlapping teeth create more areas for plaque and calculus to accumulate and are harder to keep clean. Hormonal changes in puberty, pregnancy, and menopause typically correlate with a rise in gingivitis. 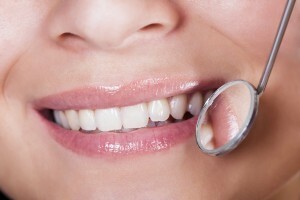 The increase in hormones causes the blood vessels in the gums to be more susceptible to bacterial and chemical attack. Cancer and cancer treatment can make a person more susceptible to infection and increase the risk of gum disease. Stress impairs the body’s immune response to bacterial invasion. Mouth breathing can be harsh on the gums when they aren’t protected by the lips, causing chronic irritation and inflammation. Poor nutrition, such as a diet high in sugar and carbohydrates and low in water intake, will increase the formation of plaque. Also, a deficiency of important nutrients such as vitamin C will impair healing. Diabetes mellitus impairs circulation and the gums ability to heal. The longer that plaque and tartar remain on your teeth, the more they irritate the gingiva. If harmful bacteria is not removed from teeth, they will begin to irritate the gums and cause gingivitis. If left untreated, gingivitis will often extend from the gums to the bone and lead to periodontitis. When the underlying bone gets infected, it will start to recede away from the teeth and form deep gum pockets. These pockets collect plaque and bacteria as they are very difficult to keep clean, and more bone loss occurs. As periodontal disease progresses into later stages and more bone tissue is lost, the teeth may eventually become loose and fall out. Gingivitis can be prevented by proper and consistent oral hygiene. Make certain to eat a balanced diet and visit the dentist regularly. Brush your teeth twice daily with fluoride toothpaste. As always, floss your teeth every day!